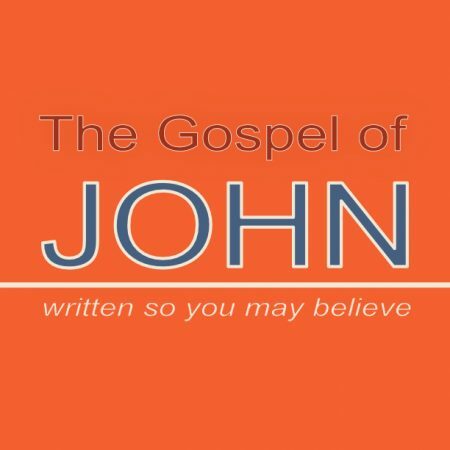 John 3:16-36 What is at the centre? We can waste our energy on useless things. Sometimes we put ourselves at the centre and not God as we should.